After a month of living with the Kodak Pulse, we can say it is the best photo frame we have in the office. That is saying a lot, as we really like both the Parrot and the Ceivadigital frames. There are a few reasons why we like the Pulse so much. The usability folks at Kodak have done an excellent job making the Pulse simple to setup and a pleasure to use. The iconsare easy to figure out. The context-sensitive touchscreen controls make navigating around really intuitive. We like the multi-photo display mode (first we have seen in any digital frame) and hope Kodak will add a few different arrangements for variety to the next version of the Pulse. 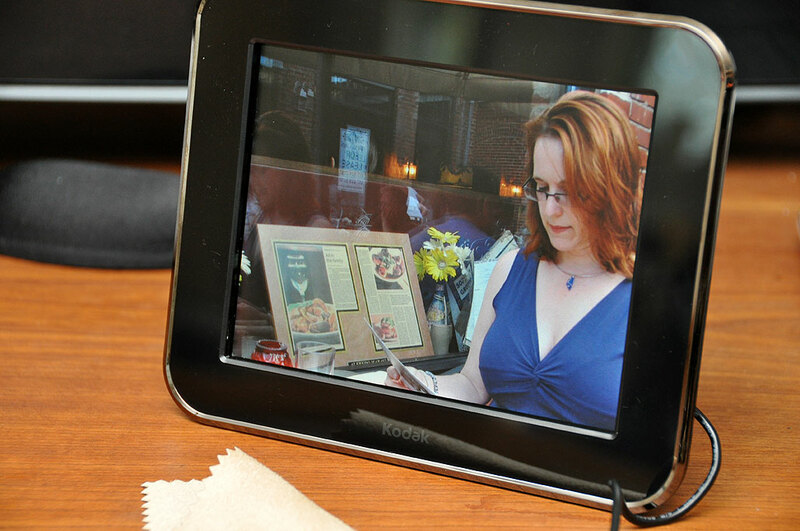 The Kodak Pulse is as close to an ideal digital photo frame as one can get, given the current technology. Images displayed on it are sharp, bright, and vivid. It is easy to use, simple to update, and holds thousands of photos. Unlike some other frames, there is no annual fee, additional costs, or other expenses associated with owning the Pulse. The slim frame can be displayed almost anywhere. 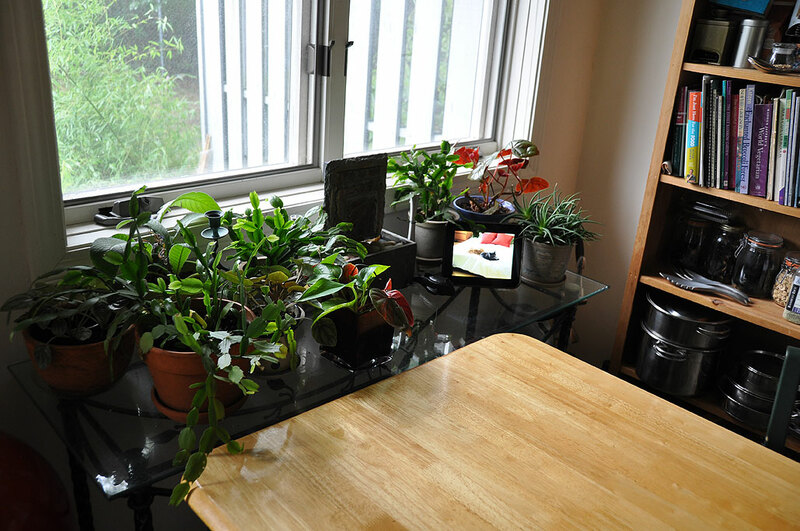 Of course, the ideal frame will not have to be tethered to a power outlet. Current displays consume too much power and current battery technology is not good enough to power an LCD panel for an extended period of time (a week?) without the need for recharge. Perhaps when they perfect color ePaper, digital photo frames will be able to display images for months on a set of AA batteries. When that happens, we’ll truly be able to put a digital photo frame anywhere we like!